According to an official release, the Government is mulling to set up a special task force for removing encroachments or unauthorised constructions in or around historic sites and monuments in the city. The Telangana Government is working to achieve UNESCO recognition for Charminar, Golconda and Qutub Shahi Tombs. Municipal Administration and Urban Development Minister K T Rama Rao, who convened a meeting with the officials of Aga Khan Trust, Tourism, Archaeology, Municipal and Cultural departments said the Government may utilise the services of retires employees, if necessary, in the endeavour. 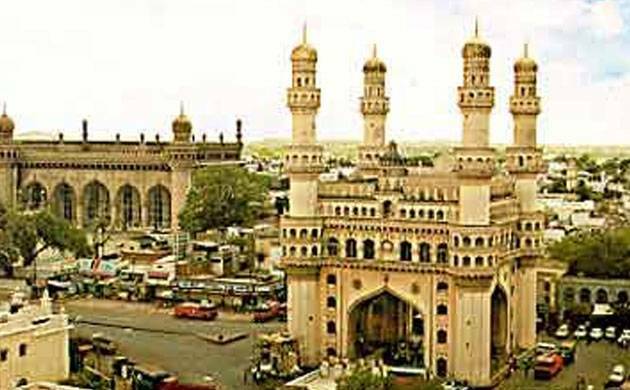 The TRS Government is working towards getting UNESCOrecognition for Charminar, Golconda and Qutub Shahi Tombs, the release said.